A must read for anyone advancing spiritually! The best-selling author of Dogs That Know When Their Owners Are Coming Home offers an intriguing new assessment of modern-day science that will radically change the way we view what is possible. 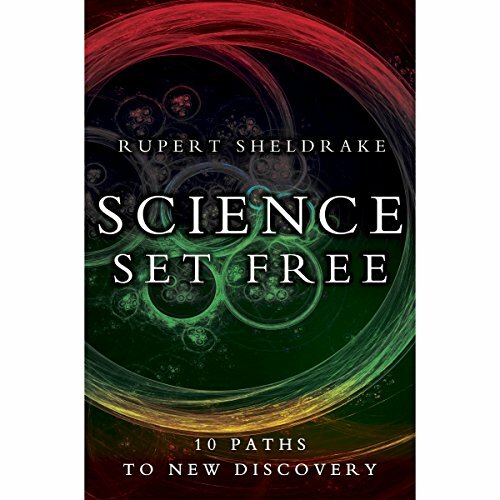 In Science Set Free, Dr. Rupert Sheldrake, one of the world's most innovative scientists, shows the ways in which science is being constricted by assumptions that have, over the years, hardened into dogmas. Such dogmas are not only limiting, but dangerous for the future of humanity. In the skeptical spirit of true science, Sheldrake turns the 10 fundamental dogmas of materialism into exciting questions, and shows how all of them open up startling new possibilities for discovery. The most powerful biases are the ones we don't realize we hold. This book challenged a lot of my assumptions about fundamental issues. Definitely worth the time. If you could sum up Science Set Free in three words, what would they be? Sheldrake makes the convincing argument our current methods of scientific inquiry are shackled by dogma and tradition. Would you recommend Science Set Free to your friends? Why or why not? While a brilliant scientist and one of the great thinkers of our time, the author has a rather dull monotone voice making it difficult to stay with. Dear Science: Put up or shut up. Sheldrake lays out the strongest and most logical confrontation of assumed science dogma to date. 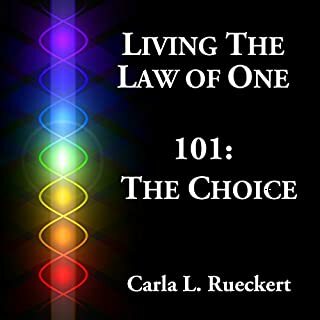 He doesn't claim to have ALL answers, but he clearly identifies many huge holes in the hyper-materialist perspectives, then proposes alternate possibilities, which are unified by an overarching theory. This book is complex, rich in detail, and historically expansive and instructive. 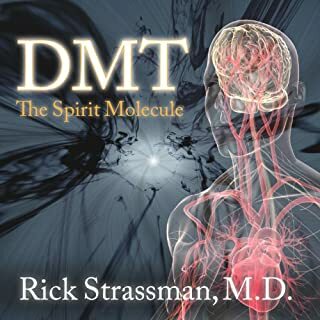 Throughout, the histories and the threads of current scientific thought are laid out, giving the reader/listener an exceptionally lucid understanding of current debates and perspectives. One caveat: If you have made up your mind (as one reviewer clearly has), this book will infuriate you. Fair warning: This book is for strong, open minds only. The scientific status quo is the new Catholic church and needs to be questioned via its own processes. This book will explain why and how it can be done. This is a long audio book! 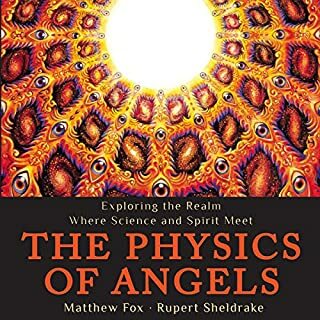 But Rupert Sheldrake has a lot of territory to cover since he explains the history of science, the prominent scientists and their theories and discoveries, the changes over time, and shows the present state of science. As a lay person with a general education, not focused on science, I realized there was a lot left out in my education as I listened to a lot of new information that I wish I had learned in school. I also found that Rupert Sheldrake made previously boring science interesting and relevant. More teachers should teach like he does. With regard to the narration. There have been some audio books where I wondered who was talking - the author? was this a quote? 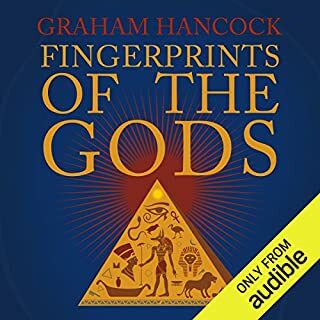 In this book, especially in the first half of the audio book where there is a lot of history and various early scientists are being quoted, there is a lot of over-the-top acting by the narrators doing *voices* for various scientists. I guess these are supposed to be accents for people in old England, or France, or Italy, or early colonial? America. Because Rupert Sheldrake's own voice is quiet, dry, and calm, the accents come across as jarring. However, I never had to wonder *who* was talking. It was pretty clear that Rupert Sheldrake was quoting someone. I do think the narrator(s) doing the quotations could have been just as effective without going over-the-top. In the second half, Rupert Sheldrake reads some of the quotes himself, so the quotation *voices* are less, plus now that he has established the history of science, and laid out the foundation for the present state of science, he doesn't have to do so much quoting. The second half was much more interesting. Rupert Sheldrake makes brilliant observations and points. Science is controlled and restricted by money, and by the human beings - scientists who limit the boundaries and usefulness of scientific research by where the funding is given. Amazingly, a lot of the restrictions of where science is now is simply by the refusal of many scientists to examine certain topics. They won't even look! Rupert Sheldrake lays it all out. There is a second narrator that makes the historical quotes with a series of cheesy accents. Audio books seem to be plagued with these. Less is more when it comes to narration! This is a brilliant introduction to the history of our 'dominant' Western science and possible probable futures as we enter new ages and the old wick is burnt low we need new visions of science to be implemented. I love that the author narrated this. His voice is perfect. This book will hopefully begin a discussion amongst academics about the bad habits that the scientific community have developed, especially regarding those dogmas that are considered unquestionable. 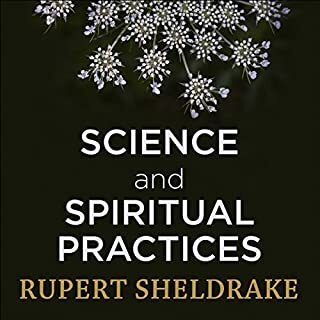 Sheldrake makes a convincing case not that there is a supernatural, but that the principles and dogmas of materialism haven't been adequately established scientifically, and have failed to explain certain phenomena. 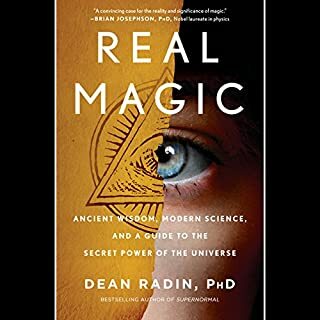 There's so much good stuff in this book, on so many different topics, including animals, cosmology, spirituality, education, the medical industry, and much more. And it inadvertently confirms my suspicions that Richard Dawkins, rather than being an open minded pursuer of truth, is instead a sort of high priest in the church of Scientism. I recommend this book to everyone, although some prior knowledge of cosmology, philosophy and biology would go a long way. The performance of Rupert Sheldrake, and his voice colleagues, helped me reconsider my assumptions about science writ large. I am intrigued by turning the scientific truths into questions in order to help the sciences develop further. I find this approach scientifically sound. Where does Science Set Free rank among all the audiobooks you’ve listened to so far? There is more than dissent from the Royal Academy of Sciences here, there is growth to a broader perspective of how we must conduct science removing special interests.